Beyonce's Dad Has A Love Child!? 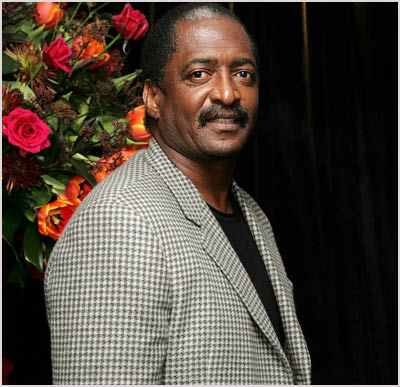 Mathew Knowles has been confirmed as the soon-to-be baby daddy of Alexsandra Wright's child, the woman who filed a paternity lawsuit against Bey's dad back in October. Beyonce's mom, Tina Knowles reportedly knew about the pending beh-beh for "a couple of months" and doesn't even want DNA proof because Mathew already confessed to the affair. Sources say Tina "particularly bitter" about it because the whole debacle is "so humiliating for her."